Our countertop models offer the best of both worlds – a beautiful and permanent wood-fired oven without the time and expense of a full custom insulation. We take our 500 and 750 model ovens, insulating materials and a specially fabricated steel cabinet to create a beautiful, small-footprint oven that can be placed on a permanent base or countertop. Includes Infrared Thermometer Gun. Our mobile ovens are a perfect complement to an existing grill and patio. 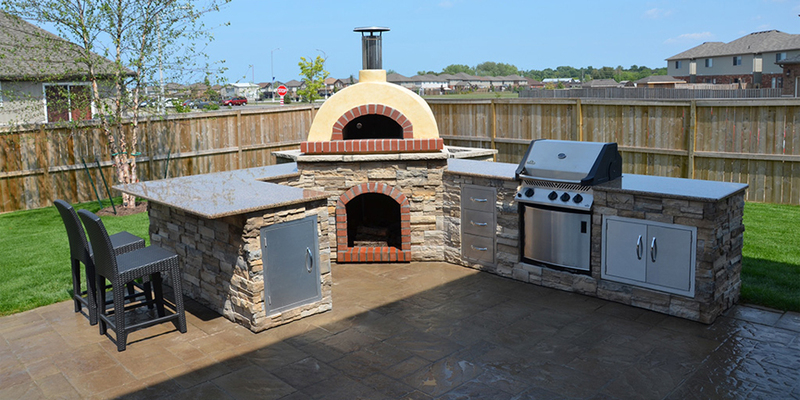 We add a durable, steel cart to our CBO-500 or CBO-750 oven to give you a mobile, outdoor wood-fired brick oven and the flexibility to have a wood-fired brick oven, no matter what kind of outdoor living space you have or may install. 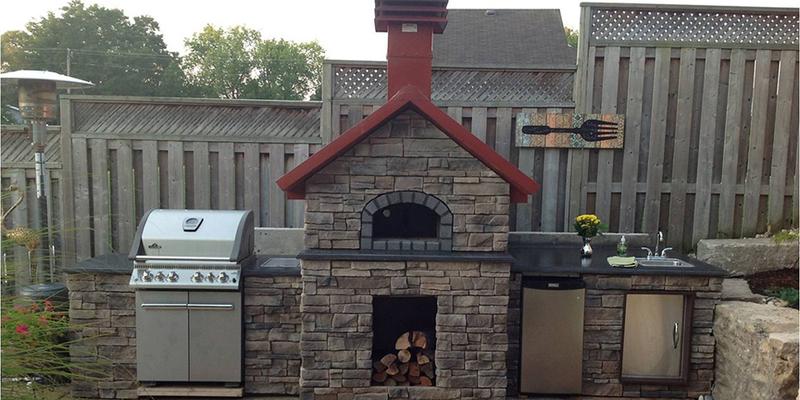 These ovens are available in two colors to create a perfect addition to an existing grill and patio. Does Not Include Infrared Thermometer Gun. Our mobile ovens are a perfect compliment to an existing grill and patio. We add a durable steel cart to our CBO-500 or CBO-750 oven to give you a mobile, outdoor wood-fired brick oven. 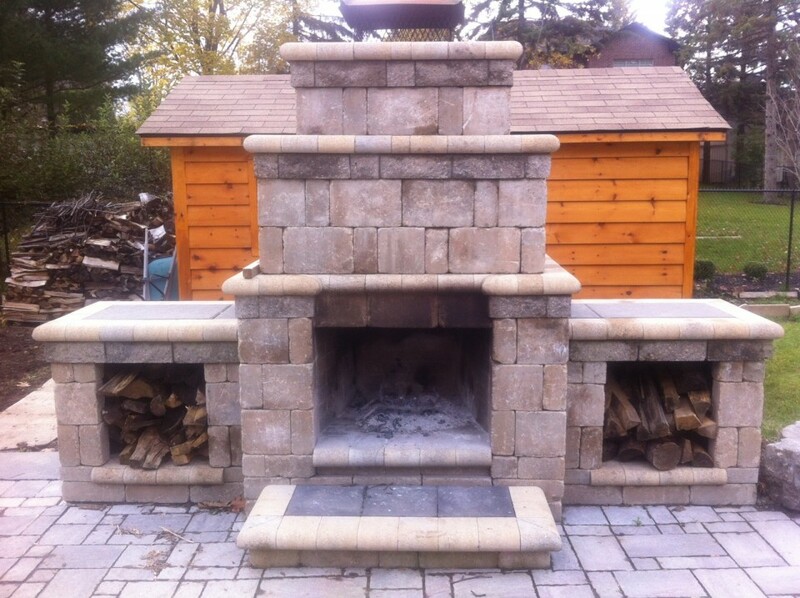 As well as the flexibility to have a wood-fired brick oven no matter what kind of outdoor living space you have or may install. 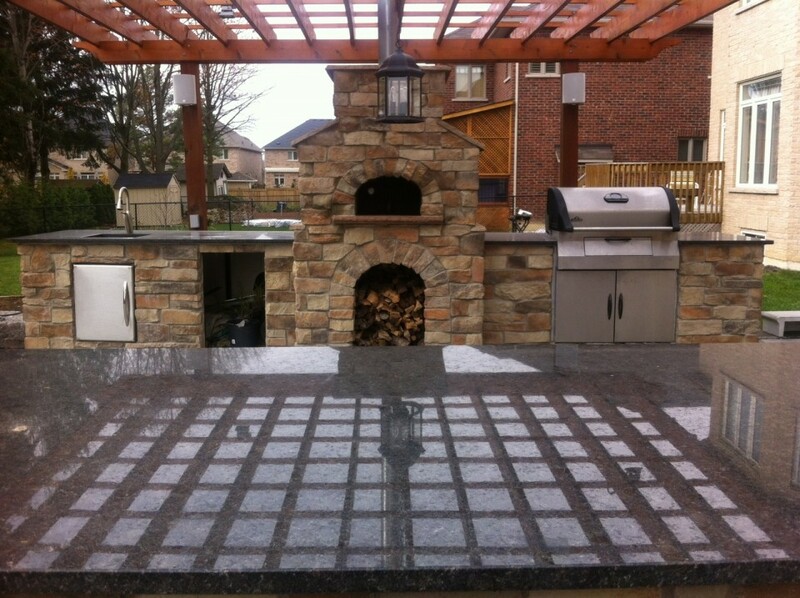 These ovens are available in two colors to create a perfect addition to an existing grill and patio. Includes Infrared Thermometer Gun. Our mobile ovens are a perfect compliment to an existing grill and patio. We add a durable steel cart to our CBO-500 or CBO-750 oven to give you a mobile, outdoor wood-fired brick oven. 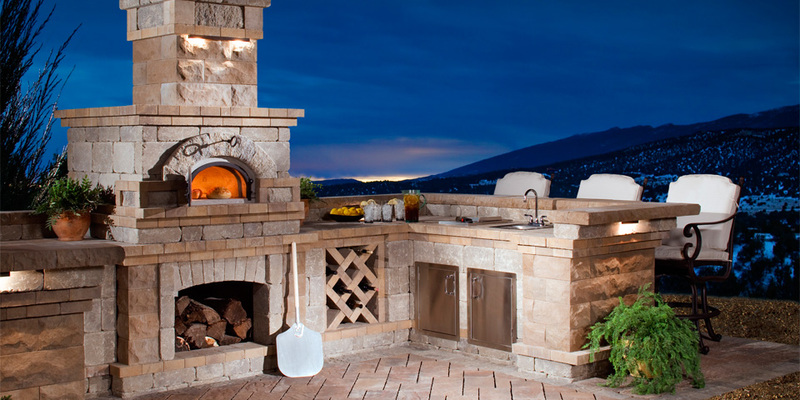 As well as the flexibility to have a wood-fired brick oven no matter what kind of outdoor living space you have or may install. 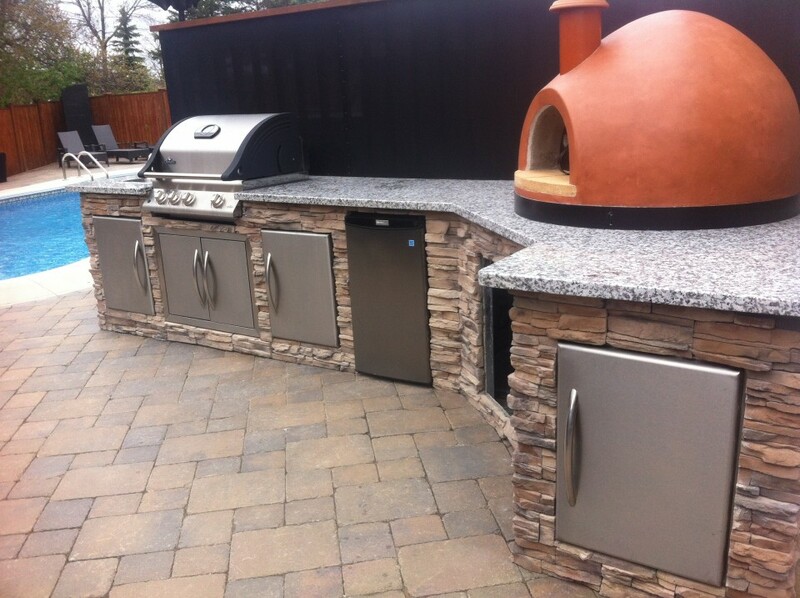 These ovens are available in two colors to create a perfect addition to an existing grill and patio. Does Not Include Infrared Thermometer Gun. Great for the do-it-yourselfer or custom install. The model 500 has everything you need to build the perfect sized oven for residential use. 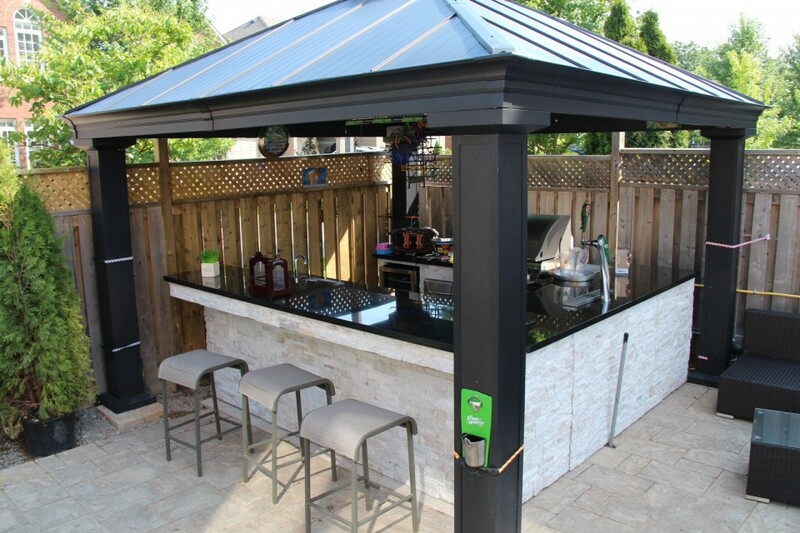 The oven is easy to install into most outdoor kitchens and provides 29″ x 23″ of cooking surface for your favourite backyard brick oven creations. Includes 4-piece oven (dome, front hearth, main hearth, arch), decorative door, flue adaptor, install kit (insulating board, insulating blanket, mortar), and cooking kit (pizza peel, brush). The model 750 is the perfect oven for large families and people who love to entertain a crowd. In addition to the basic oven components, the model 750 features an insulating door (for closed-door cooking and baking). With over 41″ x 28″ of cooking surface you will have plenty of room to explore wood-fired cooking and impress your friends! Includes 5 piece oven (dome, arch, 3-piece hearth), decorative door, flue adaptor, flue adaptor ring, install kit (insulating board, insulating blanket, mortar), and cooking kit (insulating door, pizza peel, brush).